For three months over the summer of 2014, we joined forces with our friends at Bikes 4 Life with the target of raising 300 pre-loved bikes for underprivileged communities in Cape York and Uganda. 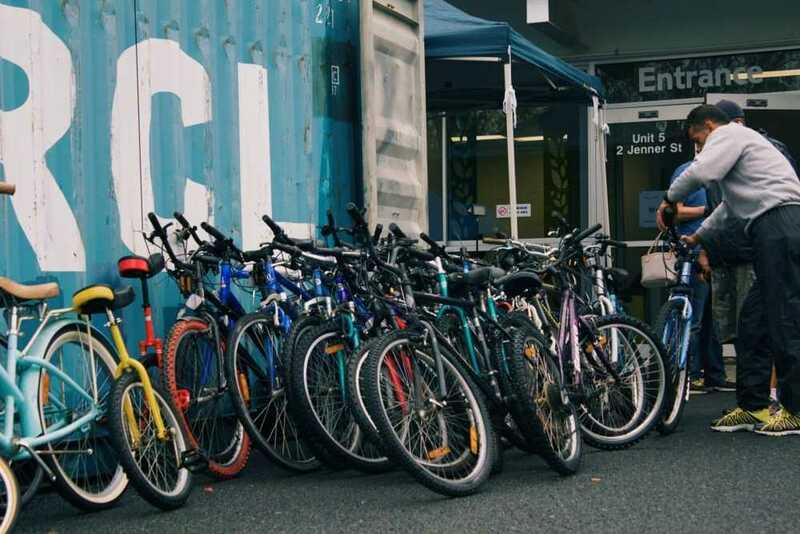 We asked our customers to bring their unwanted used bikes into our stores and we'd pass them on to Bikes 4 Life to be serviced and shipped to people who can put them to good use. There was an incredible interest and support from customers at 99 Bikes and over 355 bikes were donated, exceeding our target of 300 bikes. Some interesting bikes came through the donation flow including a unicycle, electric bike, and some almost brand-new bikes. A couple of dusty, unused bikes would be a common occurrence in the garages around Australia, and people were more than happy to put these bikes to work for a worthy cause. We asked for adult bikes and were very pleased to see that the majority of bikes donated were for adults. The need for adult bikes is greater because they can be used in Uganda by the bread-winners in families to earn money. A bike can give a family an economic advantage when it allows people to get to market quicker, be able to carry more weight, and also allow families to easily travel long distances for water or other resources. 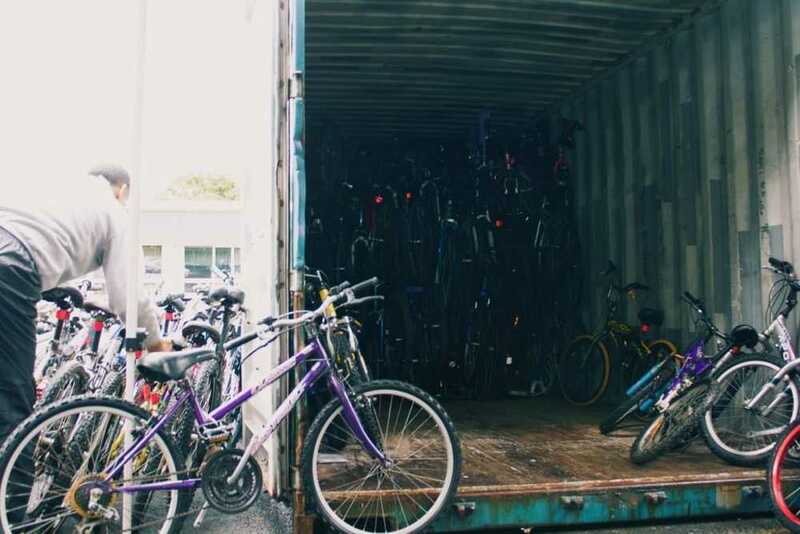 Yesterday a shipment of about 270 bikes including many sourced from customers of 99 Bikes was being packed into a shipping container, ready for their new home in Cape York. These bikes will serve their second life indigenous communities as part of community cohesion and youth involvement programs. 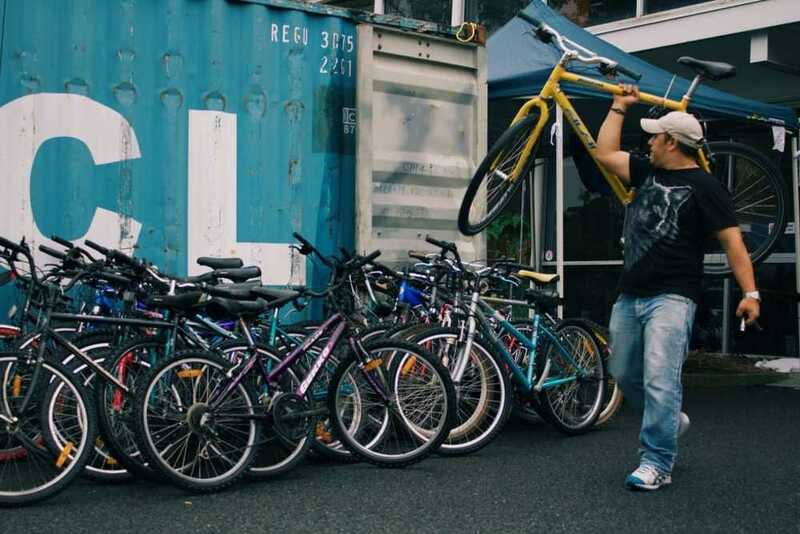 Bikes 4 Life relies entirely on volunteers, particularly volunteer workers who have recently come to Australia through refugee resettlement programs. The team are very passionate about the cause and can always use some extra hands or donations. If you'd like to help out with a donation of a bike or funds, please contact Bikes 4 Life.